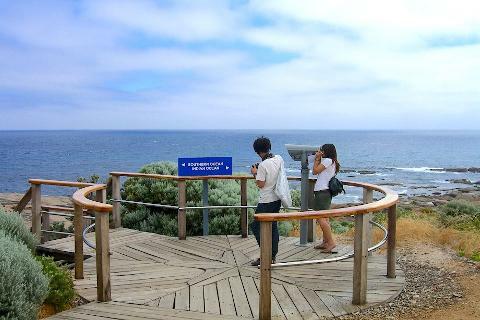 This Margaret River Day Tour from Perth with Lunch offers an amazing all-round introduction to Margaret River — located three hours' drive south of the Western Australia capital. You'll have the services of a passionate local guide to show you highlights of the region, and travel in air-conditioned comfort — with the convenience of selected CBD hotel pick-up and drop-off. 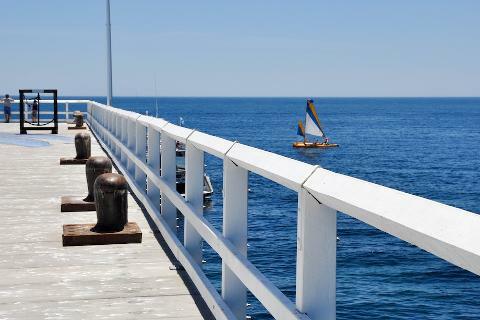 Visit a local winery for a tasting, feast on a platter lunch of local specialties, stroll along the famous Busselton Jetty and explore the Margaret River township. Once CBD hotel pick-ups are completed, your Margaret River Day Tour from Perth with Lunch will get underway. You'll head south from the city on board your comfortable coach. 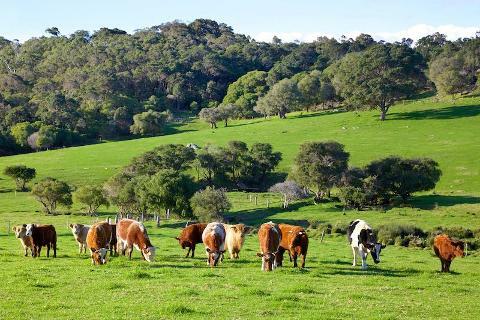 It's a leisurely drive down to the Margaret River region — which encompasses the cities and towns of Margaret River, Busselton, Dunsborough, Yallingup, Augusta and many other communities. 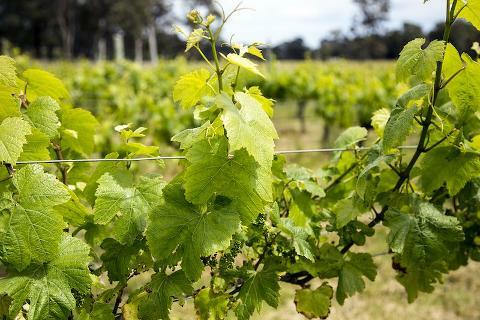 Tucked away in the south-west corner of Western Australia, Margaret River is one of the country’s most famous wine producing regions — but it has so much more to offer. Wonderful eateries, locally-produced gourmet foods, stunning white beaches and ancient caves are just some of the hallmarks of the area. You'll experience them all during this fabulous day out! Explore the township of Margaret River — home to art galleries, specialty boutiques and quirky cafes. 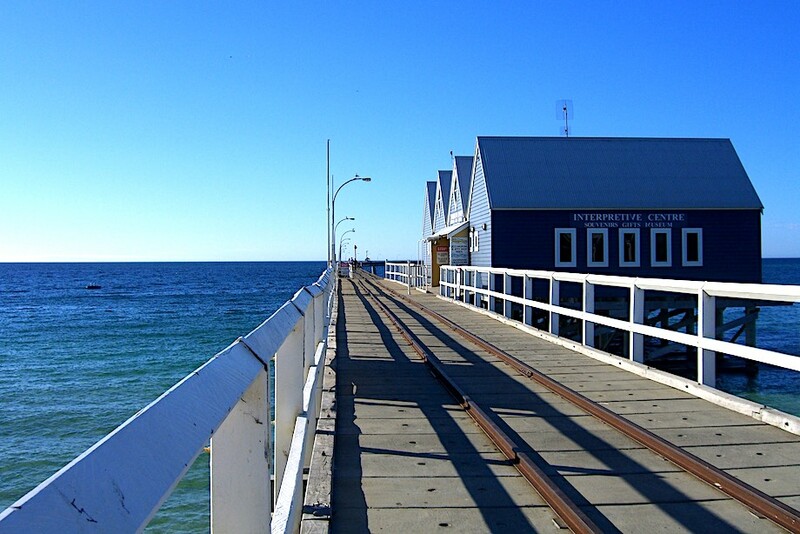 This Margaret River Day Tour from Perth with Lunch ends back in the Perth CBD. It's a big day, but worth every second! 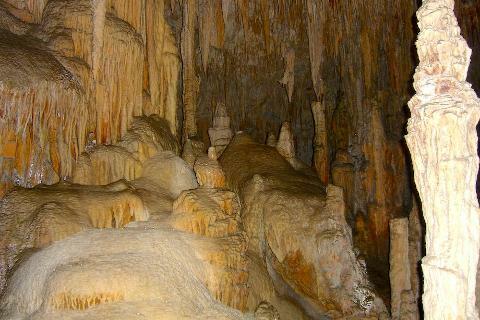 Entry to Mammoth Cave and a guided cave tour.